1200-watt charger output in high ambient temperatures. booth #1137. More information can be found at www.thebatteryshow.com. Europe and Asia. 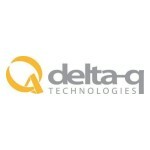 For more information, please visit www.delta-q.com. 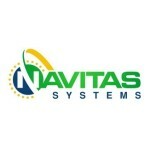 Government Solutions Group of lithium battery manufacturer A123 Systems.